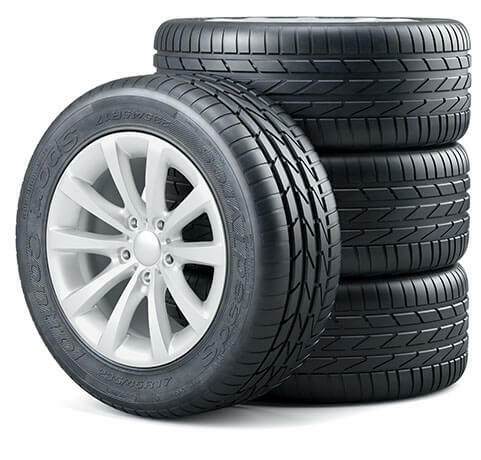 Titan Auto & Tire is your auto repair expert serving Moseley, VA for over three years. Our superior services keep your vehicle in the best condition possible. Our highly skilled and qualified technicians use state-of-the-art equipment to diagnose and service all of your vehicle’s needs. The Titan Team has the advanced tools, experience, and skills to perform exceptional auto repair and maintenance on any make and model – foreign and domestic. The key to a longer road life for your vehicle is quality, clean and routine maintenance. Every service we provide is done with the future of your vehicle in mind. We want to help you protect your investment, so allow us to develop a factory scheduled maintenance plan to protect your vehicle from costly repairs and breakdowns. Anything from minor to major repairs can be handled by our highly skilled technicians. We know how to make your vehicle live longer and how to improve its overall performance. The Moseley team at Titan Auto & Tire is highly experienced, providing auto repairs for hybrid and electric vehicles, and all makes and models, including European and Asian imports, and we also offer fleet repair. Our Moseley facility can keep your business running smoothly because we keep your fleet running smoothly. With the complete and thorough maintenance inspections we provide, we stay ahead of any potential problems. Your concern should be maintaining your business operations and making money, so leave all the worrying about your vehicle’s excellent condition to us. Your business’s fleet can remain fully operational when you have a team of expert technicians on watch, and that is what we are here to do. 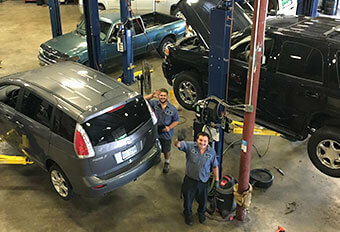 Titan Auto & Tire in Moseley, VA is a full-service auto repair shop that keeps you off the side of the road. We stay current on all the latest automotive technology. Our equipment, experience, and knowledge get your repairs done right the first time. From front to back and top to bottom, we can meet all of your auto repair needs. We can perform any necessary oil changes, tune ups, brake repairs, check engine light services, wheel alignments, A/C repairs, transmission service, driveline service, and much more. Our number one priority is your safety, so we provide the cleanest and most complete auto repair and maintenance. We keep you abreast of every service we are providing and only perform services that will enhance your driving experience. We also enjoy educating our customers on the best practices for maintaining their vehicles. 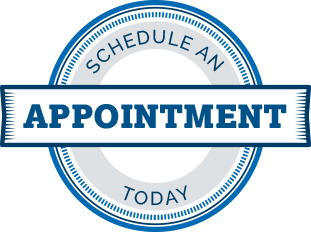 Schedule your next appointment today, and we will start you on a maintenance plan that will extend the life of your vehicle and retain its value. 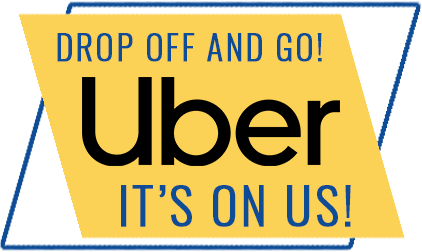 We’ve also made our quick online scheduling simple and easy, so schedule now!